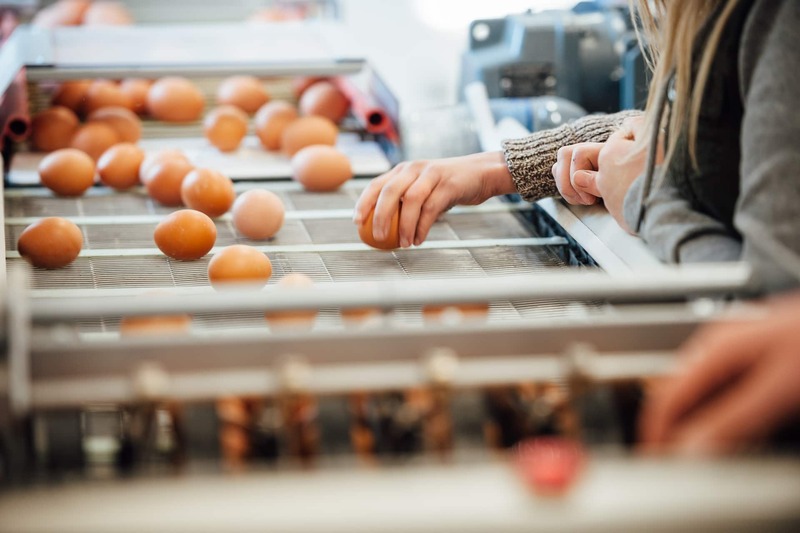 How long have you been an egg farmer? 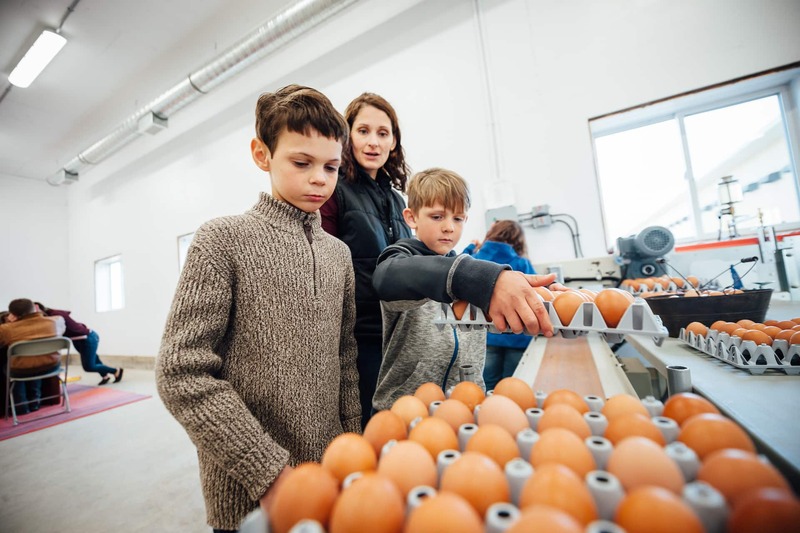 We have free run/free range layers over the last 12 years on a hobby size scale, however, we have stepped into the commercial size egg farming industry this past summer. 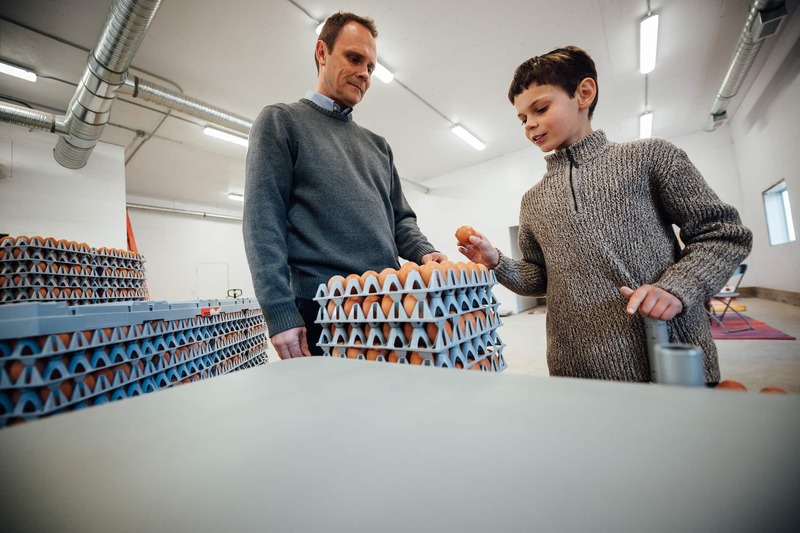 If you are a multi-generational farm, how many generations has your family/colony been in egg farming? 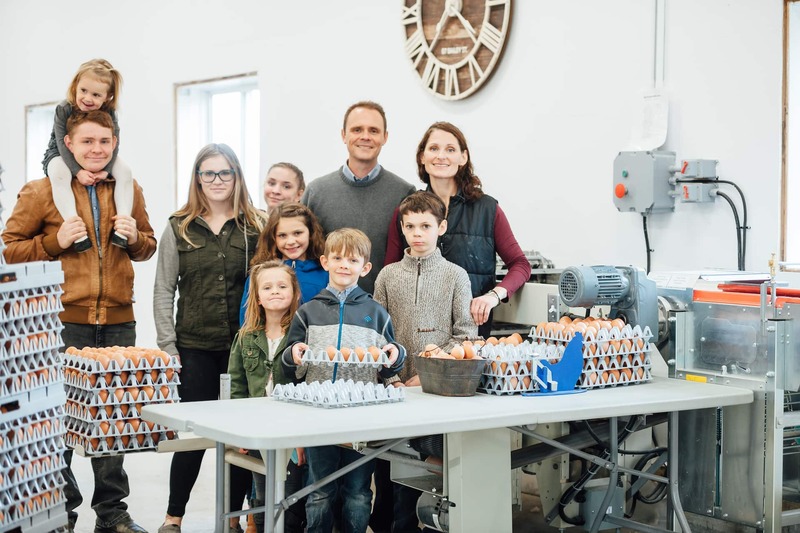 My extended family has been in the cattle, sheep and grain industry for many generations, however, my family is a first generation egg farmer. It seemed like a natural way to go in the progression of our farm. 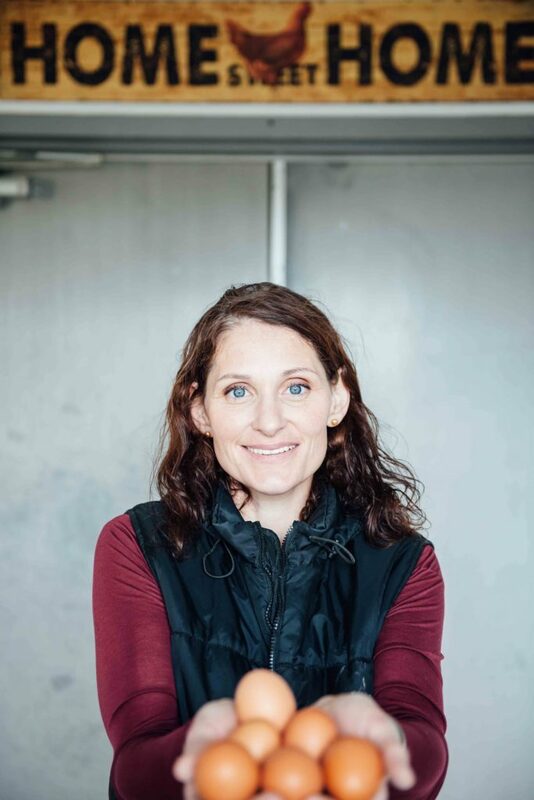 As a Registered Nurse, I have been very conscious of the food that I feed my family. We have been active in raising our own meat and like knowing where our food comes from and how it been raised. 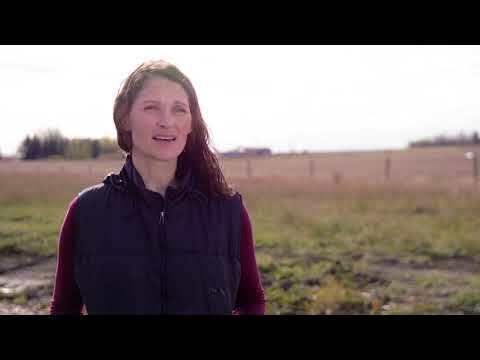 We raise our own beef, pork and dairy for our family and the Egg Farmers of Alberta industry were looking for new entrants into the industry. 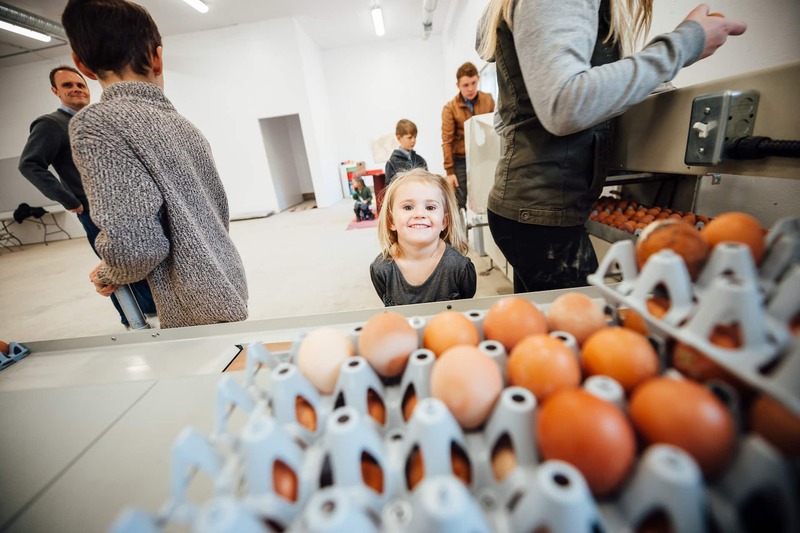 I was interested and explored the opportunity to provide healthy eggs for not only our family and friends but to our community as well. 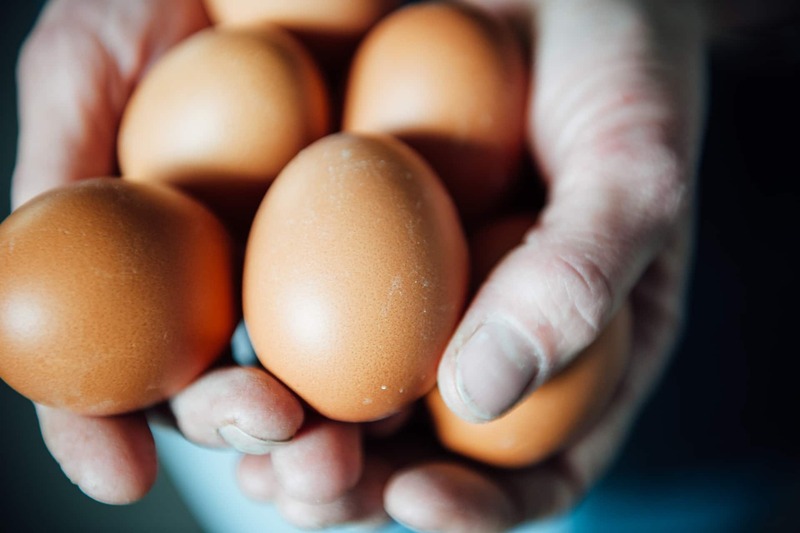 To me, being an egg farmer means providing a safe, happy and healthy environment for our animals and in return, they provide healthy and nutritious eggs. 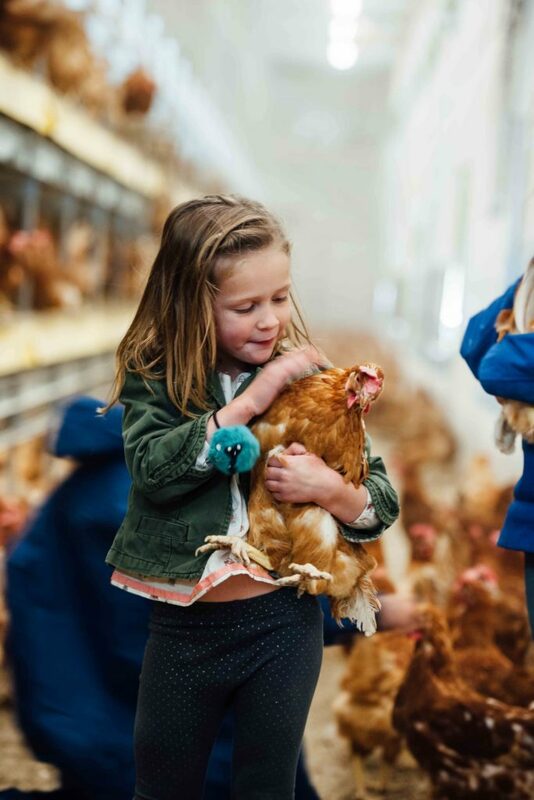 I enjoy being amongst the bird and making sure that they are healthy and happy. 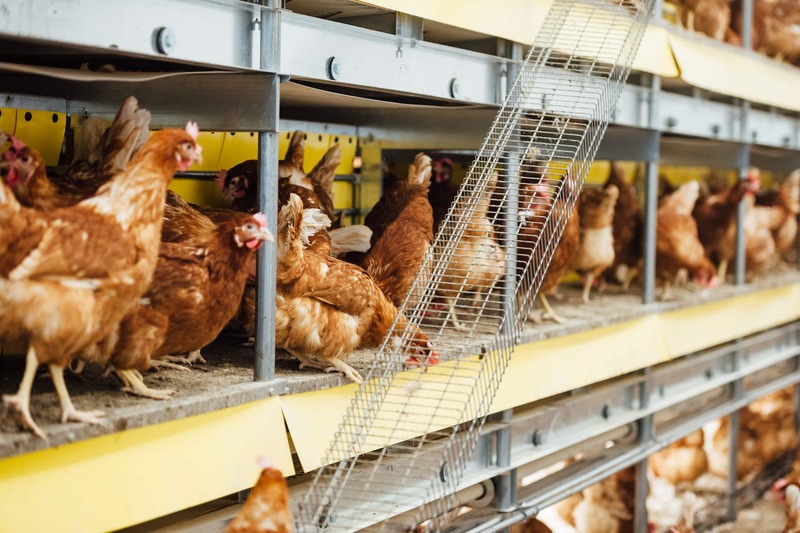 What type of farm do you have (ie: hen housing system)? 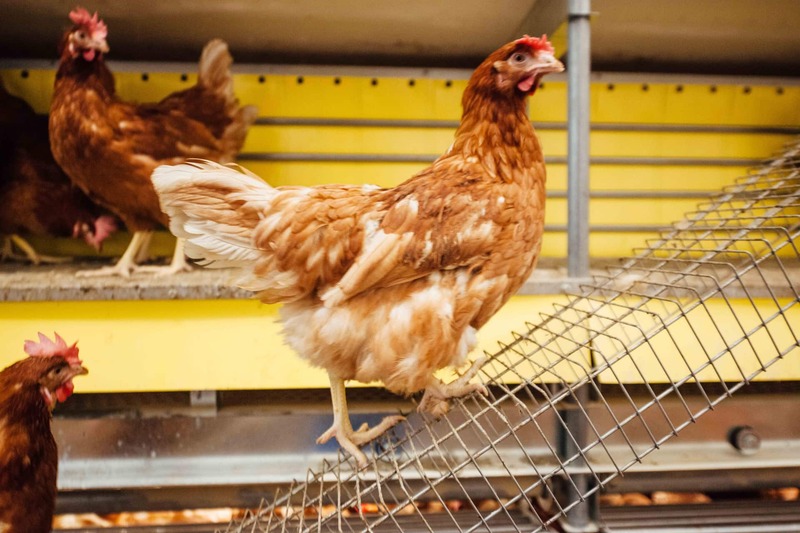 We have a free-run, aviary multi-tiered system for the hens to perch, eat, drink, and lay their eggs in. 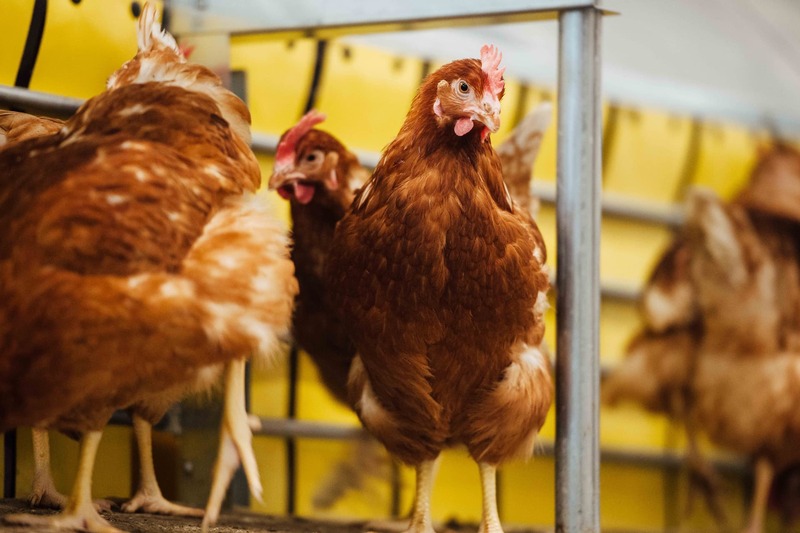 Do you raise any other livestock and/or crops on your farm, in addition to your egg-laying hens? If yes, then what? 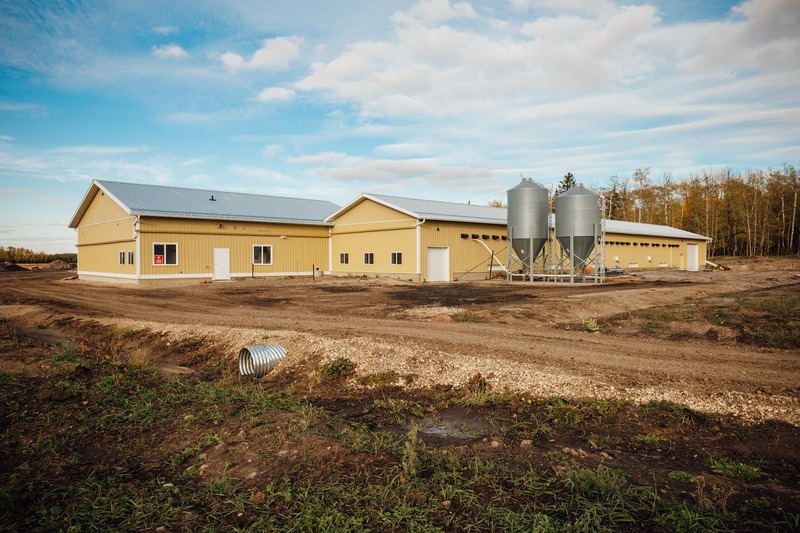 We also enjoy raising our heritage Berkshire and Large Black pigs, Jersey milk cow and Angus cattle on our farm. 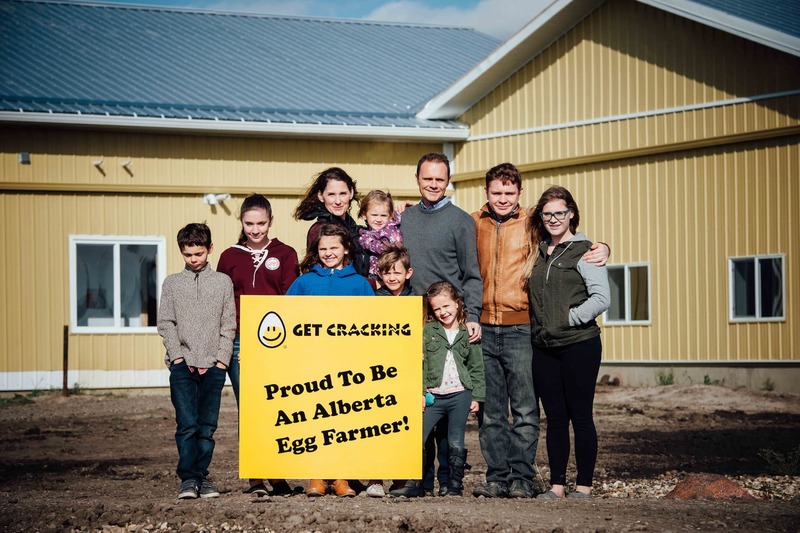 I am excited and proud to be apart of providing fresh, healthy and nutritious eggs for our family, community and fellow Albertans. 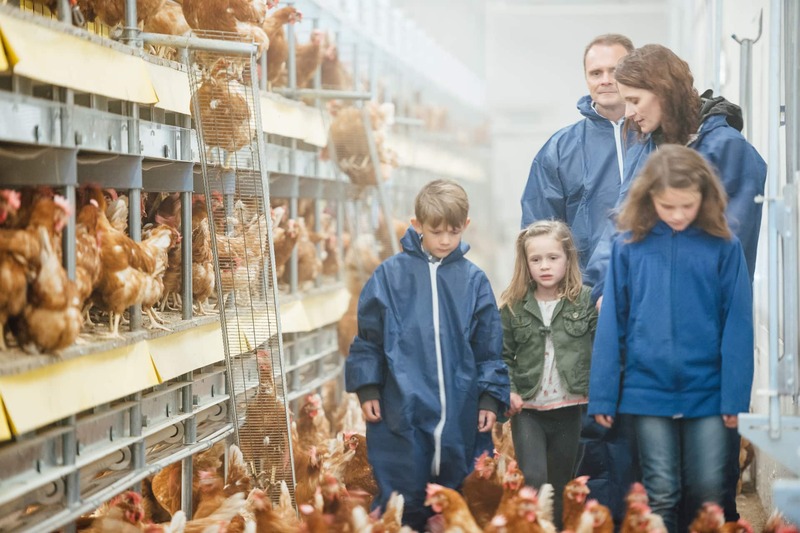 From what I have seen, egg farmers take their responsibility of caring for their birds and providing quality, nutritious eggs seriously.